Autocrossers Inc - Over 40 Years Of Autocross! In a crowded autocross marketplace that is the greater Washington, D.C. area, sometimes a bold move is needed to differentiate one club from another. Autocrossers Incorporated (AI), a chapter club of the Washington D.C. Region of the Sports Car Club of America, is making a bold move by offering “Dial-In Days” autocross events instead of more traditional competition. AI, which has been putting on autocrosses for over forty years, will host four Dial-In Days over the course of the 2017 season. Instead of holding typical autocrosses where competitors get a limited number of timed runs in pursuit of awards at the end of the day, Dial-In Days offer a smaller number of participants the opportunity to spend a day working on both their cars and their driving skills in a more relaxed atmosphere. Restricting the number of drivers to just twenty-five means those drivers will have plenty of track time to experiment with setup changes over the course of the day. While those drivers will be expected to work some portions of the day, the balance is theirs to get in as many runs as they wish during the hours that the course is available. All runs will be timed so those drivers will be able to track their progress as they fine-tune their cars over the course of the day. A typical AI Dial-In Day will have the following format: the day will be broken into half-hour segments starting at 9:00 a.m. and ending at 4:00 p.m. Before the course goes hot in the morning, drivers will choose three half-hour segments to work course to ensure displaced cones are reset and the track remains safe to run. Any time those drivers are not working, they are free to make as many runs as they like. While the AI Dial-In Days are intended for experienced drivers to work on their cars and their driving, AI committee members – some of the most experienced drivers in the region – will be around and available to help with car evaluation, setup changes, and limited driver coaching. The Dial-In Days will be held at Regency Furniture Stadium in Waldorf, Maryland. Thanks to everyone for coming out today! We will see you again in 2017! We hope to see you at our next event on October 9th. Thanks to everyone for braving the heat! We hope you enjoyed the event as well as WKAO radio (all Kao, all the time). Congratulations to Shane Chinnon for winning top PAX! We hope to see you at our next event on September 24th. Thanks to all who came out! Congratulations to Mike “The Mustache” Moran on top PAX! Our next event is in August. We hope to see you there! 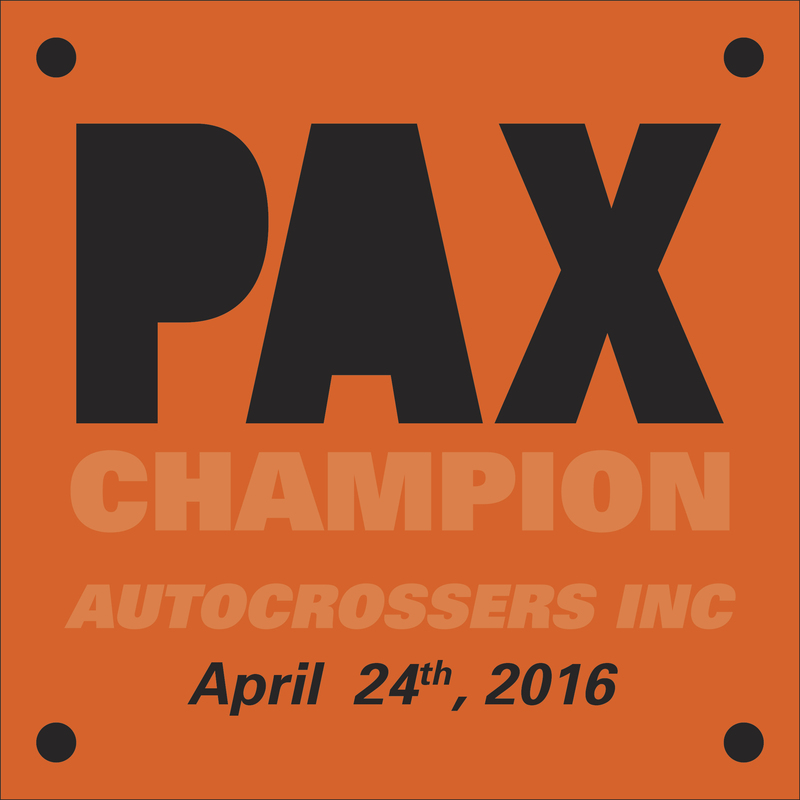 New for 2016: PAX awards! Something else to shoot for at AI’s events in 2016! Registration for 2016 events open! First event April 24th! Results for Event #3 posted! Congrats to Chris Lin on his double top PAX! Congrats to Sam “The Man” Strano on his double top PAX! Congrats to Danny on the double-top-PAX!